Currently I am not offering private groups but I can accommodate small private groups or individual tuition at my clinic, Therapy Centre, 12 Kinsale Road, Bristol BS14 9HB. At the venue there is free parking available. 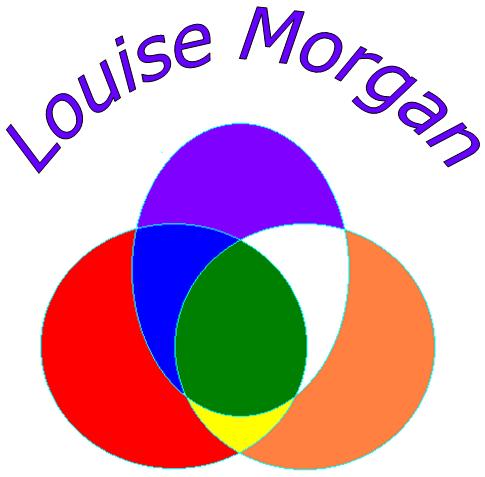 I facilitate groups for North Somerset Childrens’ Centres. These are larger groups and are open to parents who live in the North Somerset area. If you live within the area you can contact your local centre for further information. I also provide home group tuition, if you and your friends would like to learn massage in your home.